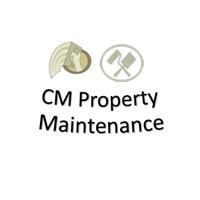 CM Property Maintenance - Painter/Decorator, Plasterer based in Southampton, Hampshire. CM Property Maintenance Southampton specialise in plastering, painting & home maintenance. With over 10 years of experience & expertise we can turn your house into a home at very competitive rates. Re-boarding ceilings & stud walls. With our high quality workmanship, there is no job too big or small. We take pride in all our work that we carry out insuring you are 100% happy. Please feel free to call us for more information and a hassle free quotation. Thank you for taking the time to view our page.